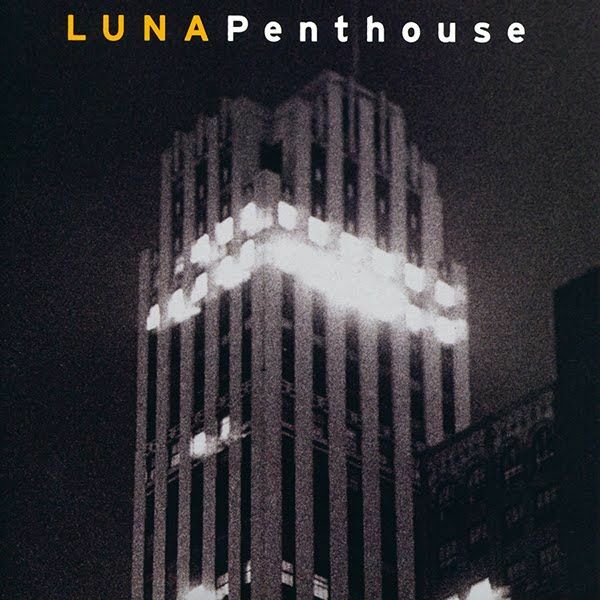 Luna's 1995 masterpiece Penthouse will be getting a deluxe double album release for Record Store Day on 22nd April. Legendary band's most revered album and one that was listed in Rolling Stone's list of Best Albums of the 1990s. After reforming in 2015, the band have toured extensively in the US, while being written about everywhere from the NY Times, Salon and The Washington Post to the New Yorker and Pitchfork. The band hae played a number of "Penthouse" complete shows, and plan to do more in 2017. The original album has been specially remastered for vinyl by Scott Hull at Masterdisk and expanded with a second disc of unreleased tracks, rare b-sides and demos, including covers of Wire's "Outdoor Miner", Serge Gainsbourg's "Bonnie and Clyde" (featuring Laetitia Sadier of Stereolab) and Talking Heads' "Thank You for Sending Me an Angel" most of which appearing on LP for the first time. Features five previously unreleased tracks, including an extended version of the classic "23 Minutes in Brussels". « Damon Krukowski's The New Analog out now, and you can catch him on tour.